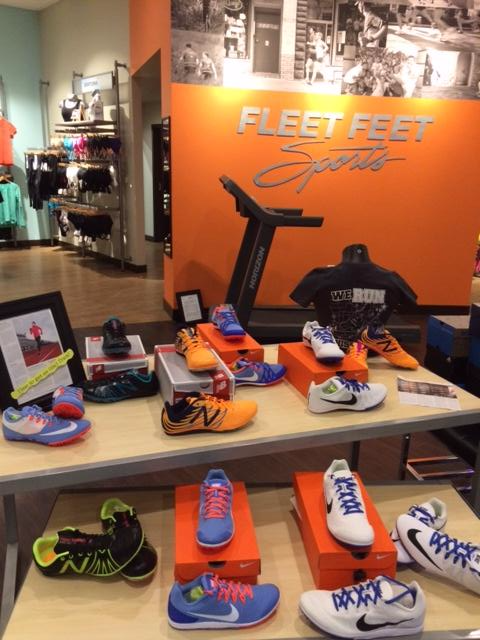 Come out and learn about running shoes, spikes, apparel and injury prevention gear at Fleet Feet Sports. We will provide food and beverages, in addition to discounts and prizes at all four events. Please RSVP by March 7th for which night and location you will be attending. All four events are limited to 40 people (athletes, parents and coaches combined).